You will be met by our representative in Haridwar and from here drive to Auli. This is a beautiful drive through the holy towns of Haridwar and Rishikesh and later through the four of Panch Prayags (5 river confluences) of Deoprayag, Rudraparayag, Karnprayag and Nandprayag. The drive would be along the Ganges at first and later along the Alaknanda River. Arrive in the lodge towards evening and soak in the magnificent views of the mighty snow-clad peaks of the Himalayas in front of the lodge. You could take a short walk in the apple orchards that the lodge is set in and soak in the natural splendors of this place. Late evening there will be a trip orientation by the trip leader. 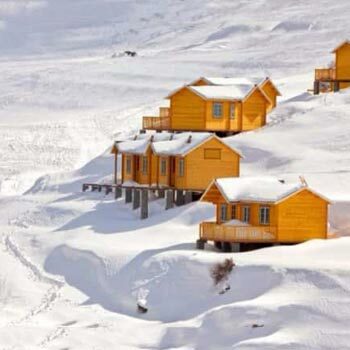 Overnight in the lodge. After breakfast at the lodge, we set off on our snow hike for the Day. 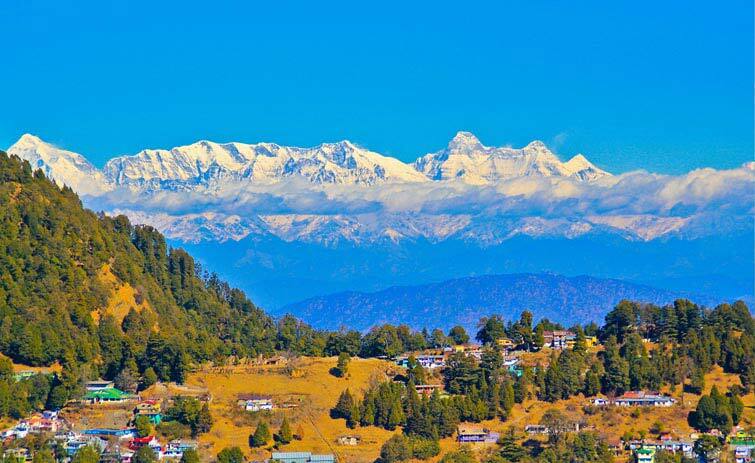 We will start from the lodge and walk up to Parsari village getting fabulous views of Nanda Ghunti and Trishul peaks. From here we climb through a steep forest section to reach the higher grounds of Auli region and reach the ITBP camp. Once at the top we get an great view of India’s most revered mountain, Nanda Devi. After a hot cup of tea and lunch we continue our hike and now walk mostly downhill through an absolutely wonderful jungle section to get back to our lodge. 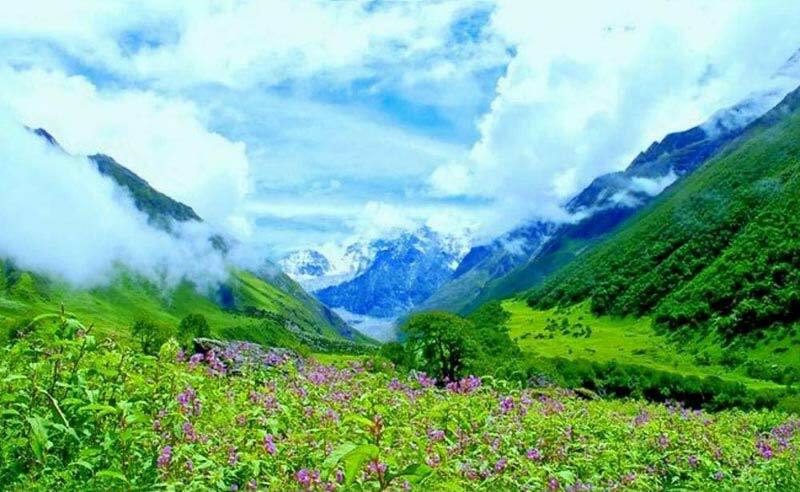 During today’s trek you will get awe inspiring views of the big Himalayan giants, including Nanda Devi (India’s second highest peak), Nanda Ghunti, Trishul & Hathi Godi and sweeping views of the ski slopes of Auli, Joshimath town and the Alaknanda valley with the Alaknanda river meandering through it. In evening sit back and relax at the lodge. Overnight at the Lodge. today we will drive to upper parts of Auli and from here enjoy the thrill of riding on chair lift to reach the starting point of our trek. From here we start our trek to Gurson top. 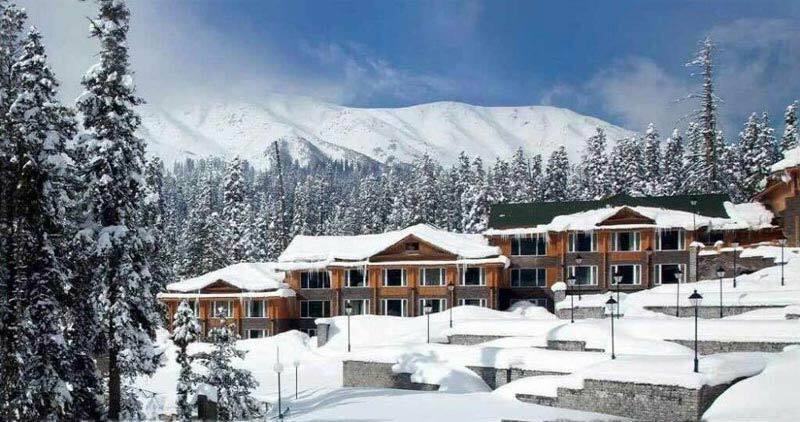 It’s a superb experience of trekking on beautiful & inviting snow covered meadows and having a balcony view of some of the biggest mountains in the world right in front of you. Highlight of today’s walk has to be the up close & very personal views of Nanda Devi & Doonagiri peaks that one gets along the trail. We spend some time in this serene setting and return to the lodge towards late afternoon. On arrival relax with a hot cup of masala tea and a bowl of hot pakodas. Overnight at the lodge. Having completed the trekking part of the trip it is time to increase the excitement level as we move to the sport of snow skiing. After breakfast we will have a briefing session on the skiing techniques by our lead guide (one of the finest skiers our country has produced) and get acquainted with the equipment. 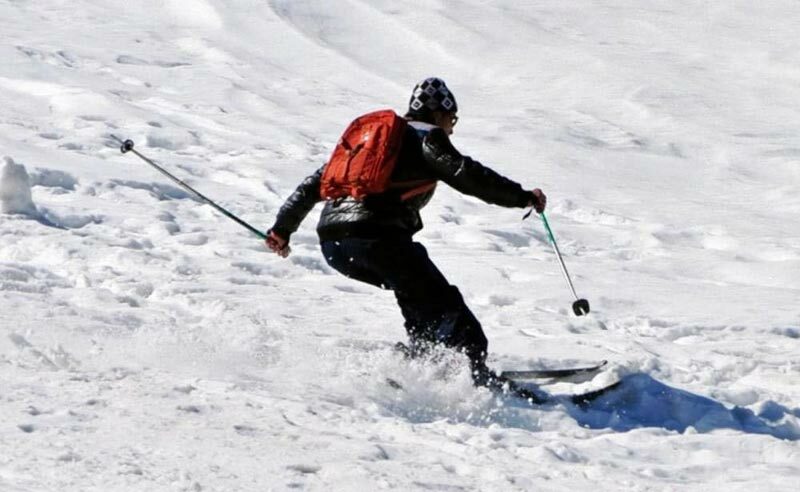 Our guides will initiate you step by step into this exciting winter sport. First few hours will be used to just moving and sliding with the equipment. Slowly and slowly you will start doing short runs. today we will ski for good 4-5 hours with lots of breaks in between. All this will be done under the supervision of expert guides. 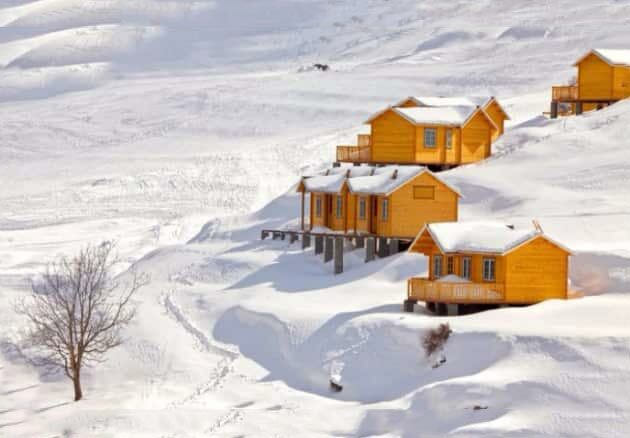 Evening relax at the lodge and get to know more about skiing by getting in conversation with expert guides. Overnight at the lodge. With a lot of excitement we hit the skiing slopes again. 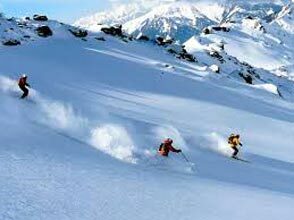 This Day we enhance our skiing skills and enjoy gliding down snow slopes. We will ski the whole Day with lots of breaks in between. By the end of the Day almost everyone would have become comfortable in doing short runs. Evening will be at leisure. Overnight at the lodge. This Day we continue with skiing sessions and enjoy the sport for the first half of the Day. Break for Lunch and pack. Post lunch we drive to our beautiful riverside deluxe camp at kaudiyala. On arrival check into the tents and relax by the riverside. In the night bonfire and dinner by the riverside.Overnight in the camp at kaudiyala.